Will Recycling Make a Difference? 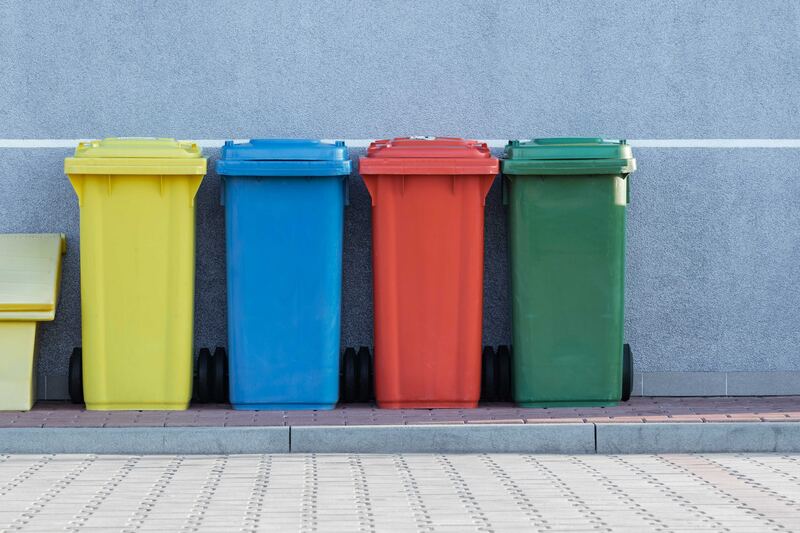 If you’re asked on the street whether or not you recycle, your answer will probably be a very insulted “yes!” We all know we ALWAYS throw away bottles in plastic-only cans, and cans in aluminum cans, right? We definitely recycle and are constantly and consciously trying to reduce waste. If my next question is “does recycling make a difference?” your answer will probably be “YES!” However, how convinced are you that recycling makes a difference? How much of a difference does it actually make to recycle instead of throwing everything in trash cans if any? What is the actual benefit of recycling? Well, to put it simply, recycling makes a BIG difference. For example, most people are not aware that their recycled aerosol cans could find new life as a mobile phone or that recycling materials can actually save energy! And even though most people recognize that by recycling items get a second life as a new product or that recycled products are cheaper, many still are not entirely aware of the benefits of recycling. We live in an era in which plastic bottles can have a second life as football shirts or even yarn, aerosol cans can be raw material to create new mobile phones, where recycled shampoo bottles could come back as children’s playsets! Recycling reduces the amount of waste sent to landfills and even saves energy (which in turn cuts greenhouse gases emissions, which cause climate change and global warming)! Making an item from recycled plastic takes less energy than making one from scratch. Moreover, an item made from recycled metal uses about half the energy than a product from fresh material! But what is the recycling process?  The recycling process involves 3 main steps, which form a circle or loop. 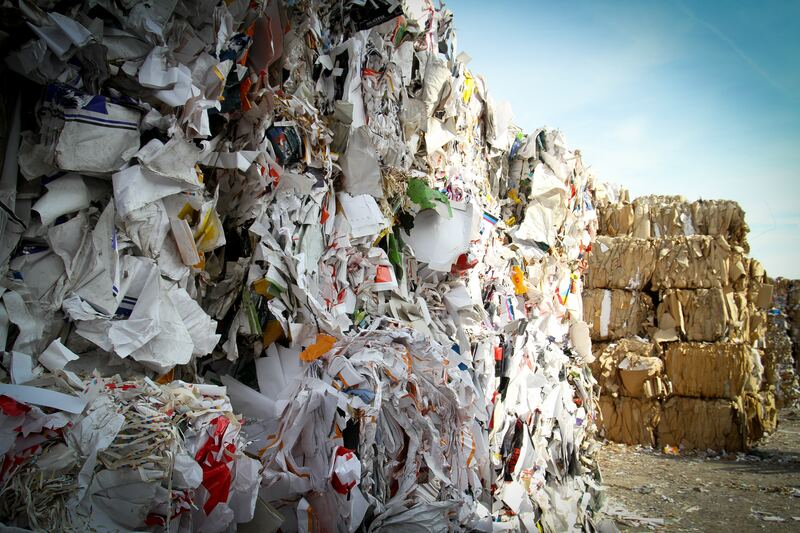 They are (1) collecting the recyclables, (2) processing the recyclables and turning them into recycled-content products, and (3) purchasing recycled products. All these 3 steps are crucial for the loop to be closed and should any of them be missing, the benefits of recycling would be greatly reduced! The methods of collection may vary between states. However, there are four main methods to recollect recyclables: curbside, drop-off centers, buy-back centers, and deposit/refund programs. Materials are then sorted and sold to processing companies. Recyclable materials are then processed and broken down. All recyclables need to be broken down, melted, or liquified into its basic elements before they can be used to create new products! All materials follow a different breakdown process, but the endgame is the same. They get stripped down to their most basic forms and then transformed into other products.